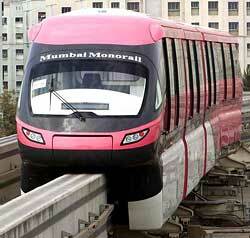 The first major monorail in India was contracted to the consortium L&T-Scomi. 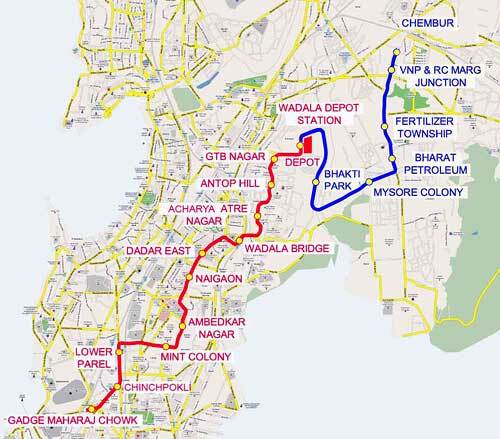 The Mumbai Metropolitan Region Development Authority (MMRDA) approved a contract submitted by L&T-Scomi for the Rs 2,460 crore system ($545 million). The first phase 8.9-kilometer line opened to the public on February 2, 2014. The monorail is being implemented on a build-operate-transfer (BOT) basis. Scomi will run the monorail for the first three years. The second phase is scheduled to open in 2017, increasing the line to 20 kilometers with 18 stations.